Varanasi is a veritable paradise for pilgrims, who throng the 'Ghats' of the Ganges for spiritual rewards like deliverance from sin and attainment of nirvana. 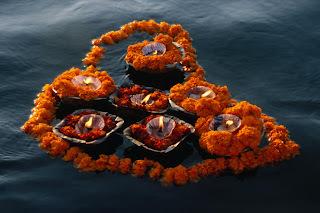 The Hindus believe that to die here on the banks of the Ganges is an assurance of heavenly bliss and emancipation from the eternal cycle of birth and death. 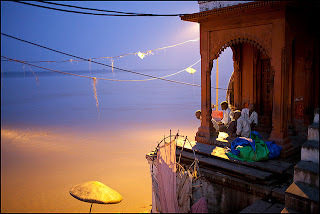 So, many Hindus travel to Varanasi at the twilight hour of their life. The place also has an intimate connection with a host of legendary figures and mythical characters, who are said to have actually lived here. 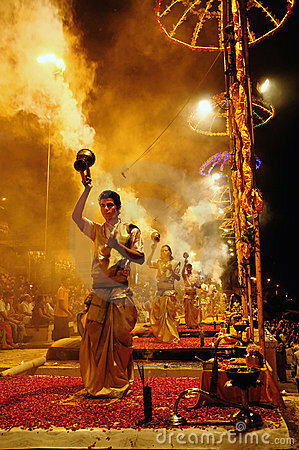 Varanasi has found place in the Buddhist scriptures as well as the great Hindu epic of Mahabharata. The holy epic poem Shri Ramcharitmanas by Goswami Tulsidas was also written here. 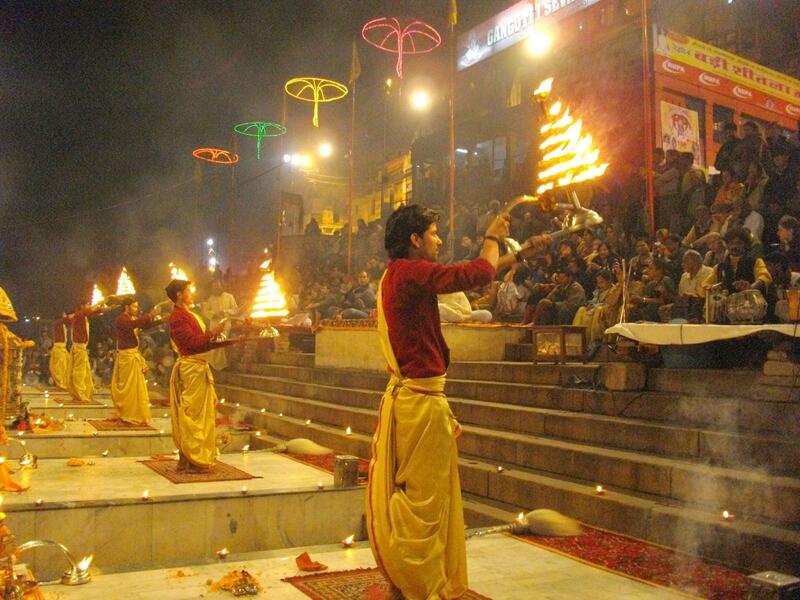 All this makes Varanasi a significantly holy place. 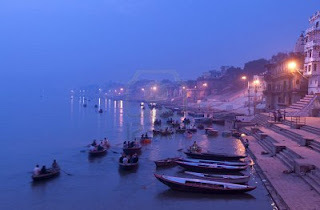 The 'Ghats' are undoubtedly the most valuable assets of Varanasi. None can imagine this holy city sans its numerous Ghats that dot the nearly 7 km arc line of the Ganges riverfront between the confluence of the River Asi in the south and the Varuna in the north. These are a very special type of embankments that are actually long flights of wide stone steps leading down to the river where people can take a holy dip. But there are more to these Ghats than just bathing and cremating. 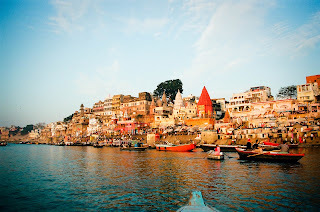 Each of the eighty-four Ghats of Varanasi holds some special significance. 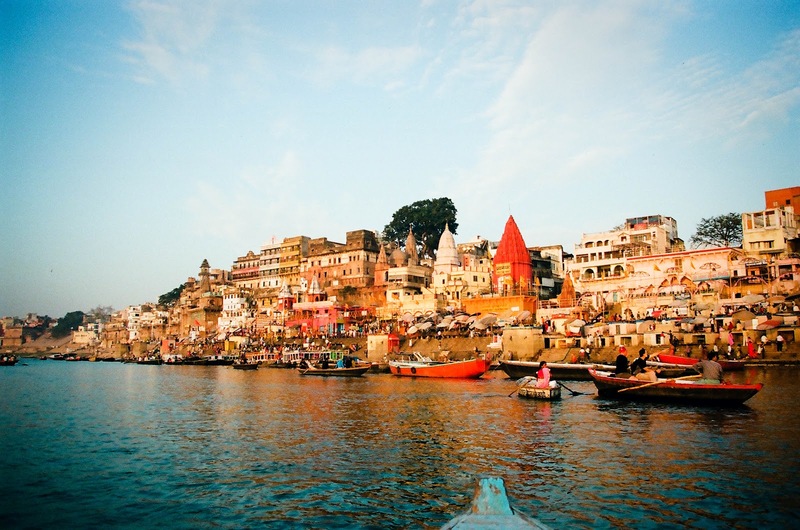 Viewing the Ghats from a boat on the Ganges, especially at sunrise, is an unforgettable experience! They offer a panoramic view of the various early morning activities - from ablution to workout - of a multitude of people, for whom the river is the be all and end all of life. 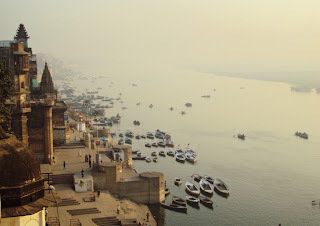 It's also a pleasure to walk down the entire stretch of the Ghats along the Ganges. Here people consult the astrologers under their palm leaf parasols, buy offerings for rituals, sell silk apparels and brassware, or just gaze at the faraway horizon where the mighty river meets the heavens. 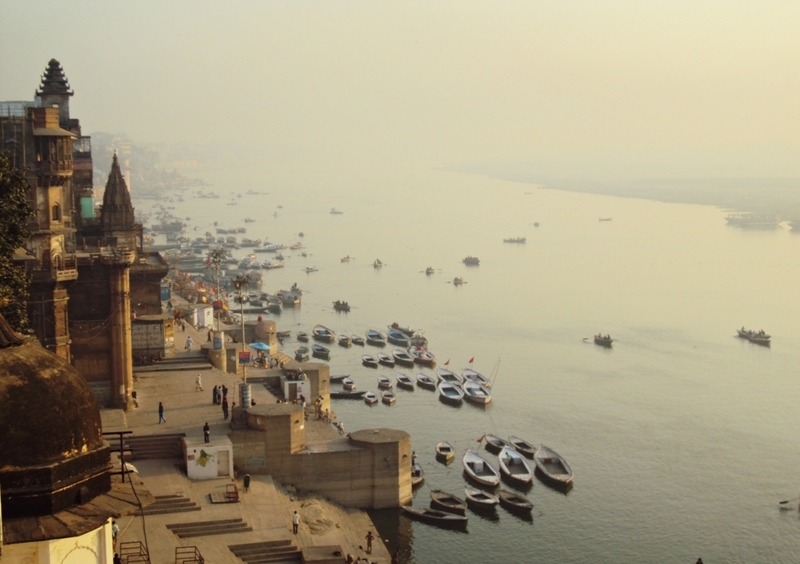 One favourite way to view the extraordinary, kaleidoscopic and occasionally grotesque scenes on the Varanasi ghats is by boat on the Ganges. The Tulsi Ghat is famous for its association with the poet Tulsidas (C.E 1547-1623). 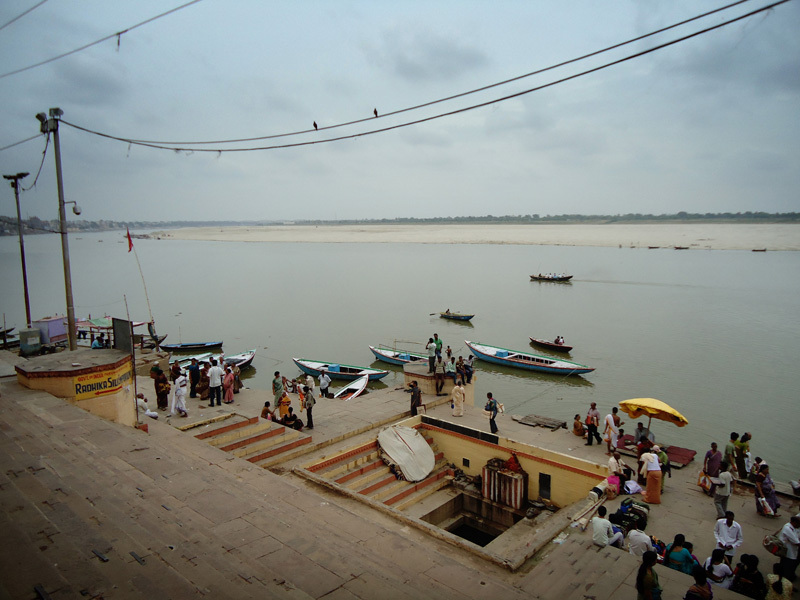 The Asi Ghat, situated in the south at the union of the rivers Ganga and Asi is significant for the Surya Shashthhi festival. 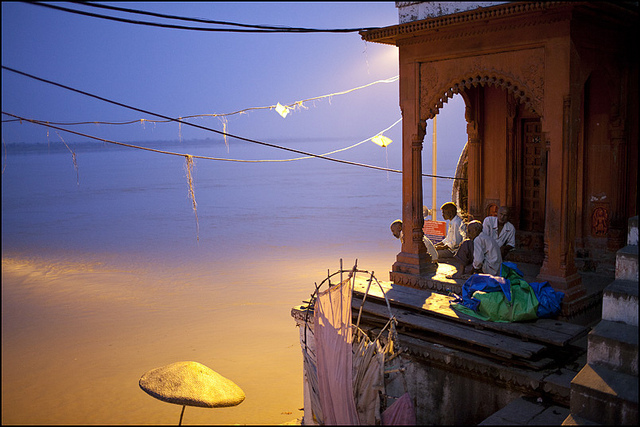 The Ganga Mahal Ghat is an extension of the Asi Ghat, and includes a palace built by the Maharaja of Benaras in 1830. The King of Rivan's palace stands at the Rivan Ghat, another extension of the Asi Ghat. 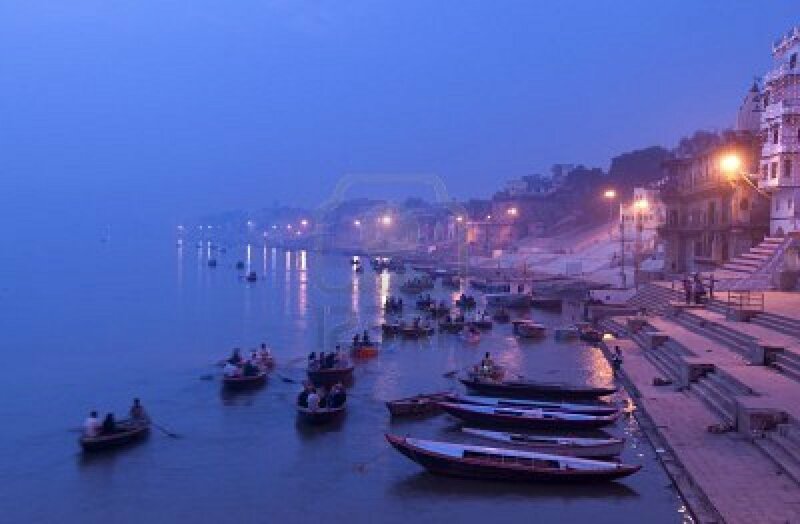 The Bhadaini Ghat is one of the most ancient sacred sites in Varanasi that got its name from the famous sun shrine. 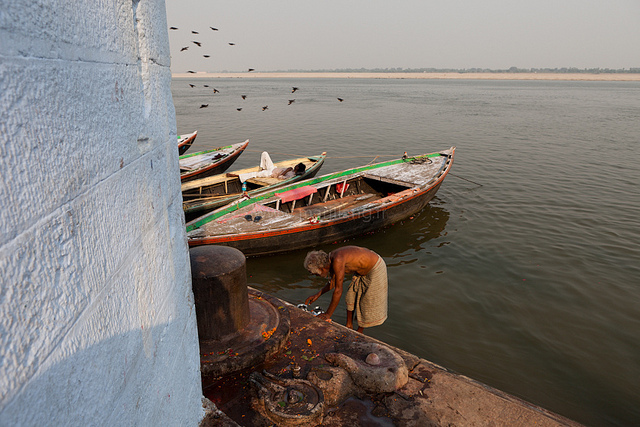 Janki Ghat is named after the Queen of Sursund State, and the Anandmayi Ghat after Mother Anandmayi. Vaccharaja Ghat is a holy place for the Jain community, for it is close to the birthplace of the seventh Jain Tirthankara. Beside it is the Jain Ghat, which has two Jain temples on it. 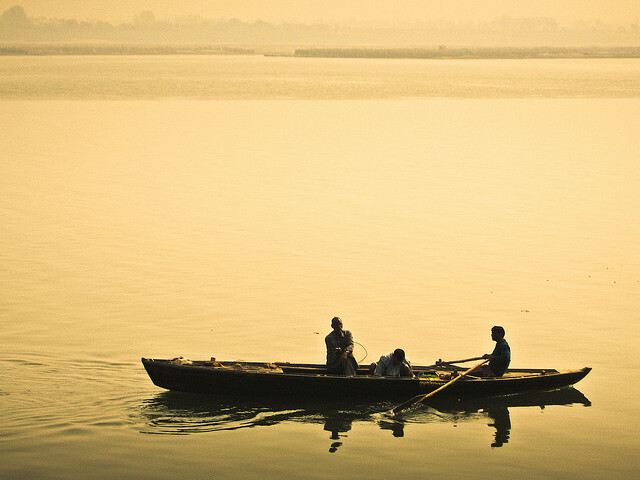 Nishadraj Ghat, named after Nisad, a mythical and heroic fisherman in Ramayana, is a place for boatmen and fishermen. The Panchkoat Ghat was built by the king of Madhya Pradesh in 1915, and the Chet Singh Ghat was built by King Chet Singh, who fought a fierce battle against the British troops of Warren Hastings at this place. Niranjani Ghat has a historical connection with king Kumaragupta, and is famous for its Kartikeya temple. · · The Man Mandir Ghat was built in 1770 by Maharaja Jai Singh of Jaipur, and is known for its 'lingam' of Someshwar, the Lord of the Moon. 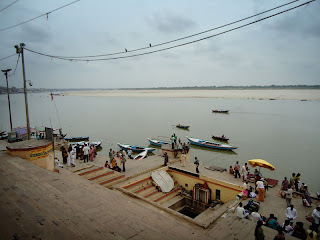 · · Some of the other Ghats in Varanasi are the Maha Nirvani Ghat, Shivala Ghat, Gulariya Ghat, Dandi Ghat, Hanuman Ghat, Karnataka Ghat, Mansarover Ghat, Bachraj Ghat, Kedar Ghat, and the Lalita Ghat. 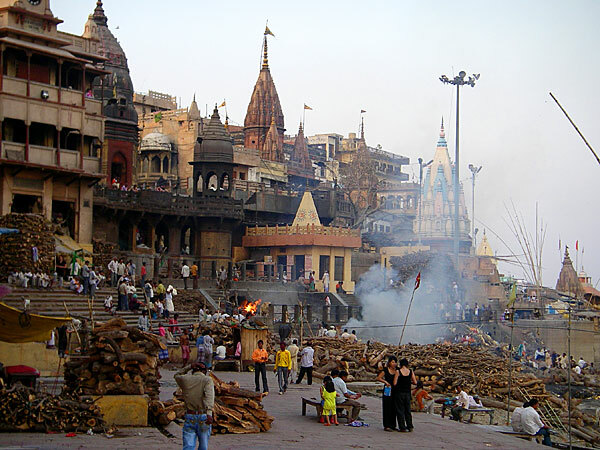 Burning ghats where bodies are cremated on piles of wood. They are then consigned to the Ganges. 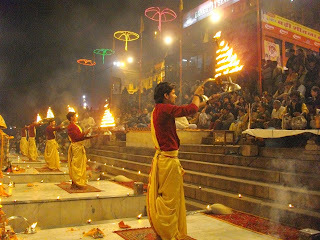 The Ganga Aarti is a daily ritual performed on the Dashashwamedh Ghat.